On Nov. 1, the Centers for Medicare & Medicaid Services (CMS) released the final rule of the 2019 Medicare physician fee schedule (MPFS)(www.federalregister.gov). The biggest highlight is that CMS has delayed changes to payment and basic documentation requirements for evaluation and management (E/M) services until Jan. 1, 2021, following concerns expressed by numerous medical associations and individual physicians. For established patient office/outpatient visits, when the medical record already contains relevant information, allowing physicians to choose to focus their documentation on what has changed since the last visit, or on pertinent items that have not changed, and not re-record the defined list of required elements if there is evidence that the physician reviewed the previous information and updated it as needed. Physicians should still review prior data, update as necessary, and indicate in the medical record that they have done so. Removing potentially duplicative requirements for notations in medical records that may have previously been included in the medical records by residents or other members of the medical team for E/M visits furnished by teaching physicians. The 2019 MPFS conversion factor is increasing slightly from $35.9996 this year to $36.0391. CMS will not apply the multiple procedure payment reduction policy to office visits and other services done at the same encounter. CMS will pay separately for two newly defined physicians’ services furnished using communication technology: Brief communication technology-based service, e.g. virtual check-in (Healthcare Common Procedure Coding System (HCPCS) code G2012) and Remote evaluation of recorded video and/or images submitted by an established patient (HCPCS code G2010). CMS is removing the originating site geographic requirements and adds the home of an individual as a permissible originating site for telehealth services furnished for purposes of treatment of a substance use disorder or a co-occurring mental health disorder for services furnished on or after July 1, 2019. 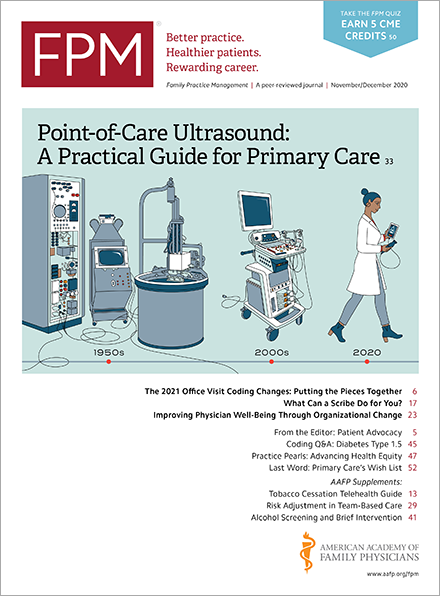 CMS is continuing to help small practices in Year 3 of Quality Payment Program (QPP) (2019) by increasing the small practice bonus to six points, but including it in the Quality performance category score of clinicians in small practices instead of as a standalone bonus; continuing to provide small practices with the option to participate in MIPS as a virtual group; and giving eligible clinicians who meet one or two elements of the low-volume threshold the choice to participate in MIPS (referred to as the opt-in policy). A fact sheet on the 2019 MPFS final rule(www.cms.gov) and a fact sheet on the 2019 QPP final rule(www.cms.gov) are available online.